Ah! So finally I managed to write a post after a long time. 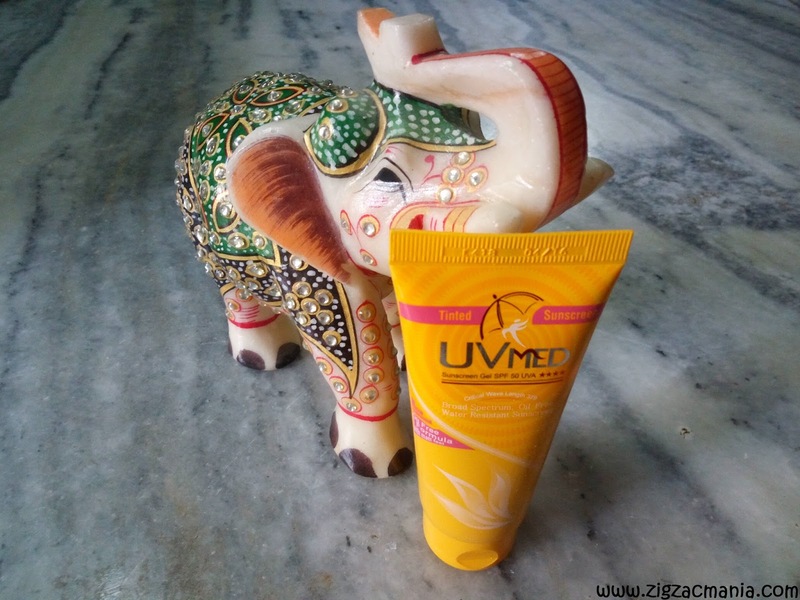 In this post I am going to review Summer Kit by Ethicare Remedies. To be honest I was supposed to write this review long time back but due to by new born baby, I was not able to do so. In the initial two months of his life Aarav was struggling a lot to settle down himself in this outer world and I was struggling with sleepless nights. But now we both are bit relaxed, he understand my problems and I understand his (he he). So let’s see how impressive this summer kit is? The kit I received has four products. 1. 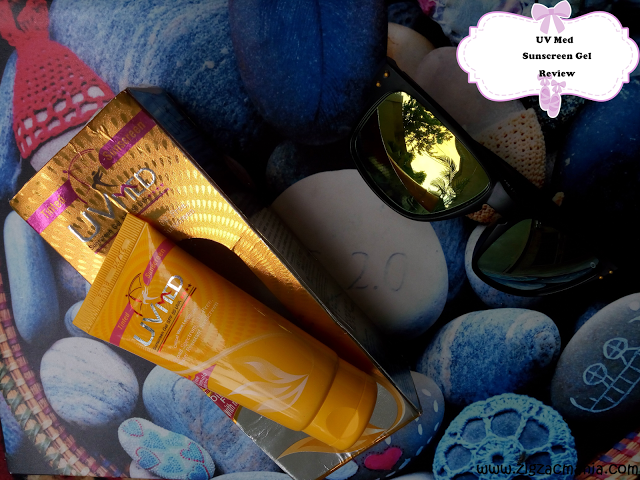 UV Med Sunscreen Gel: UVmed provides 50 times more protection from sunburn, as it has been produced by special ingredients and unique formula. UVmed protect the skin form UVA I, UVA II and UVB. 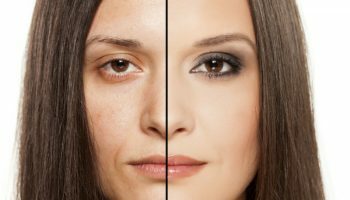 -Uvmed has oil free formula so it is ideal for oily, acne prone skin. Regular use of UVmed helps in preventing any type of skin damage done by UV rays. 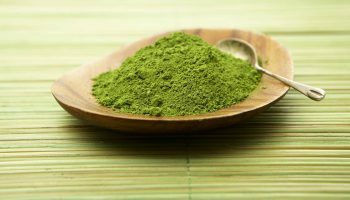 -It also prevents darkening of skin, sunburn, premature ageing. UVmed is useful for both indoor and outdoor and it can be used in any season. -It does not contain any colorant or perfume that may cause allergic effects. 2. 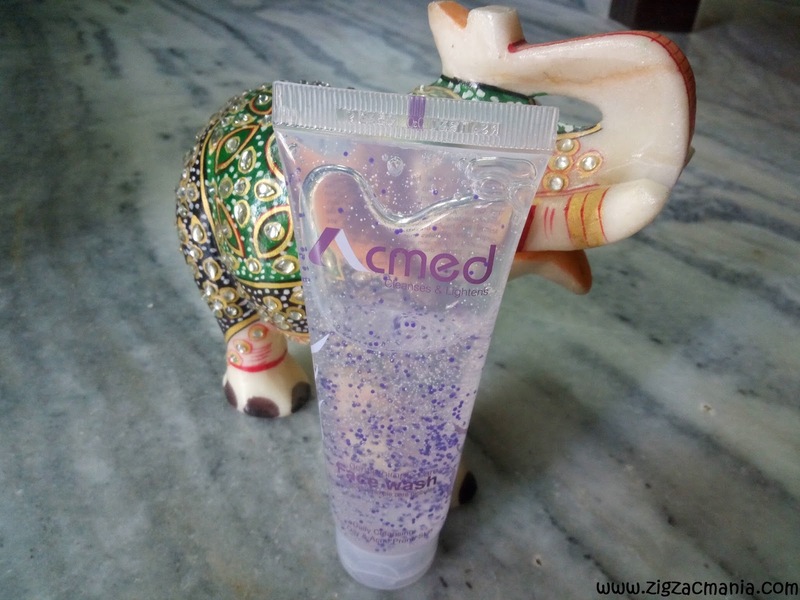 Acmed Facewash For Oily & Acne Prone Skin: Acmed face wash is used to cure acne which cleanses excess oil, dirt and dead skin. Tea tree oil used in Acmed ensures anti-bacterial action against bacteria common to pimple prone skin. Acmed also has a breakthrough innovation like pimple care globules that you can actually see penetrating in your skin while you wash your face, ensuring proper delivery of pimple care active ingredients. 3. 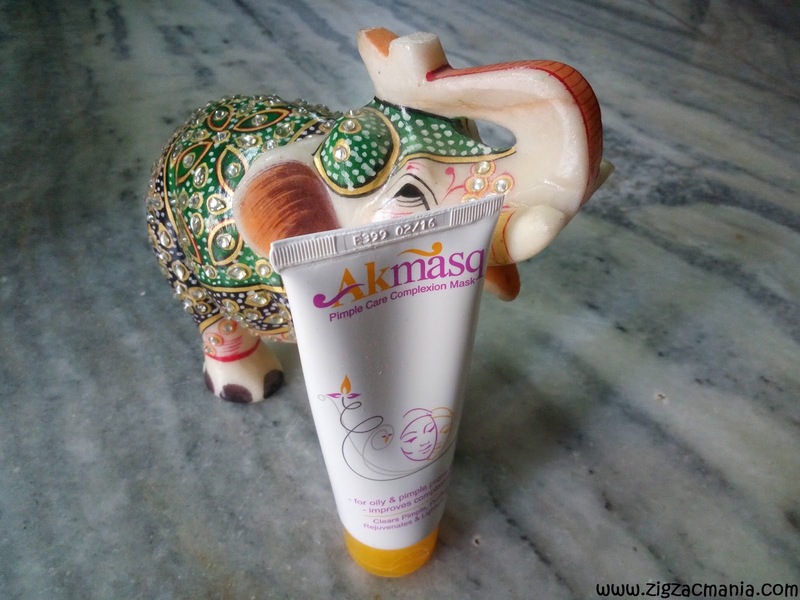 Akmasq Pimple Care Complexion Mask: Akmasq is a natural and innovative approach in pimple care and complexion care technology. It absorbs oil. 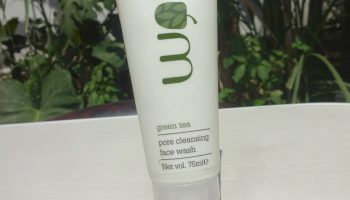 It has gental cleansing base for irritation free cleansing. It provides antibacterial action by tea tree oil. For improvement in complexion and remove acne marks, Akmasq has chandan and turmeric. Cucumber gives cooling and soothing feel. Vit. -E and pro-Vit. 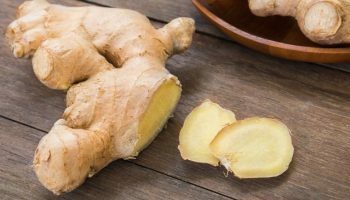 B5 has healing properties. Thrice a week application of Akmasq will give you freshness and freedom from oiliness throughout the day and will improve complexion remarkably giving glow to the skin. 4. 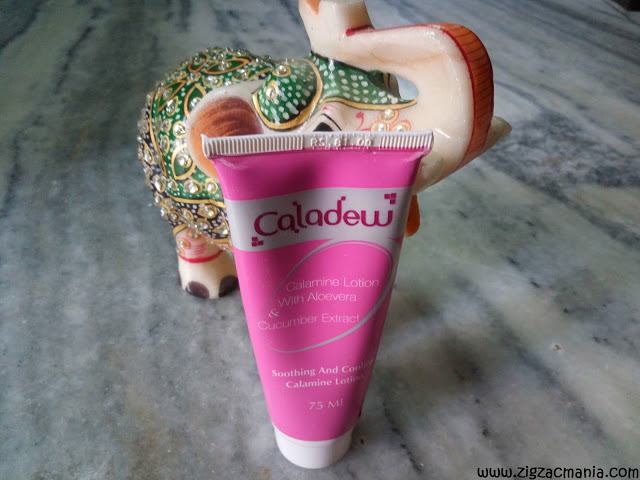 Caladew Soothing And Calamine Lotion: Caladew lotion, with its balanced formulation, offers soothing-cooling action and gives relief in skin condition like prickly heat, insect bites, itching, sunburn, nappy rash etc. Use 2 to 3 times daily for best results. Zinc oxide is used to heal the skin and offers mild sunscreen action. Caladew has Excellent spread ability. It offers instant cooling effect. I am in kind of love at first with this summer kit. The reason is all the four products are especially for oily skin and I have super oily skin ,so what else to ask. This kit is a complete solution for my skin in summers. So if you have oily skin than you also gonna love it for sure. 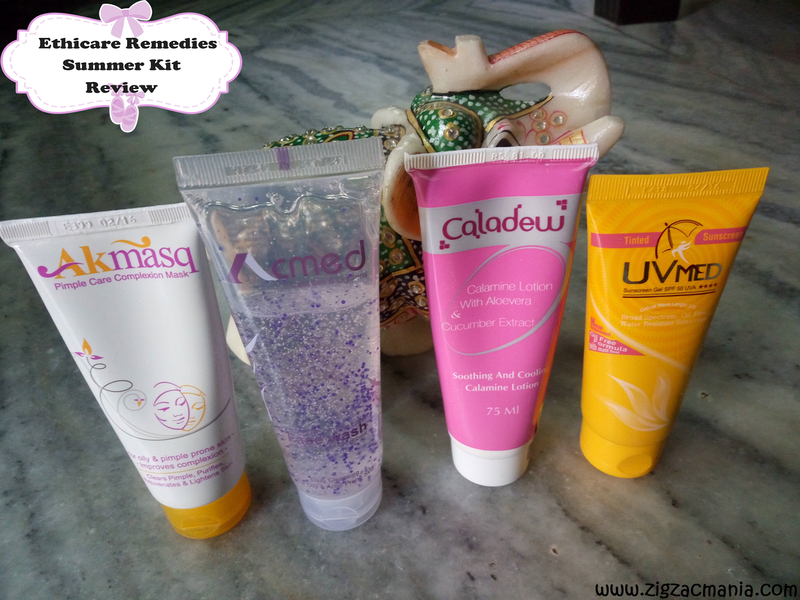 Soon I am going to review each product on my blog. So stay connected. * PR sample but honest review. Nice review.I also have oily skin, surely try it. The packaging is so colorful! Great stuff 🙂 Eyeing on complexion care mask! These are awesome anji… enjoy the goodies…. 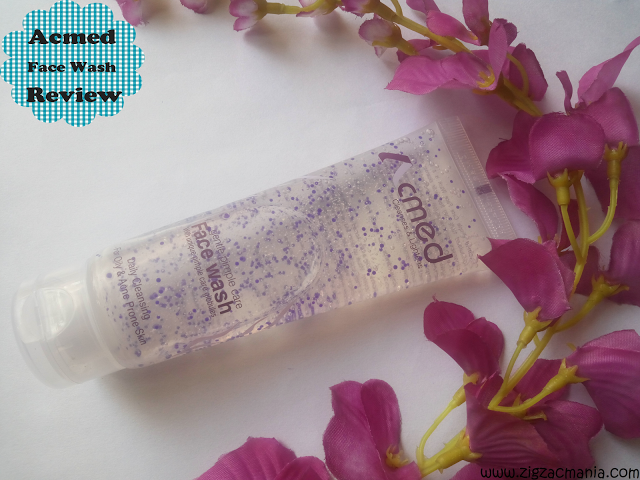 I love acmed face wash…it's one of my most favorite face washes! Wow ! great review ! I love this summer kit like anything!